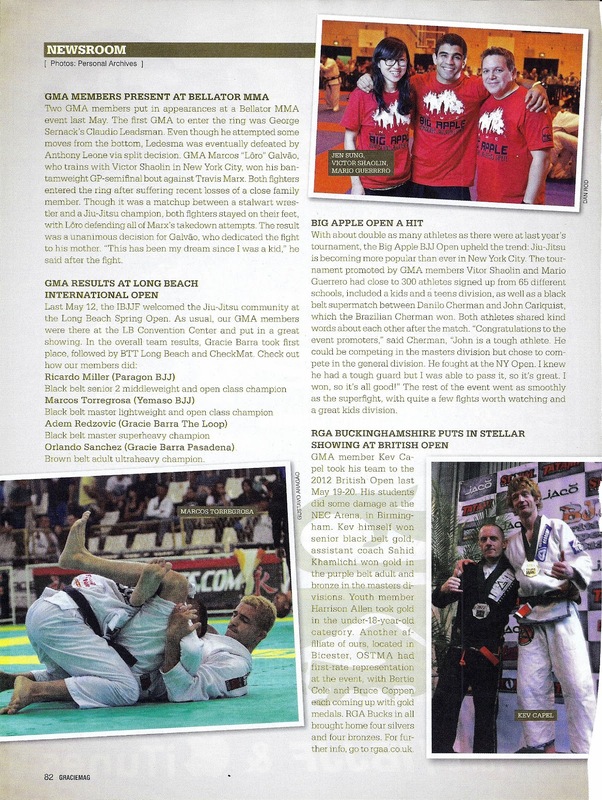 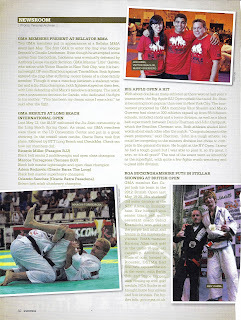 Big Apple Open and Loro in this month's Graciemag! 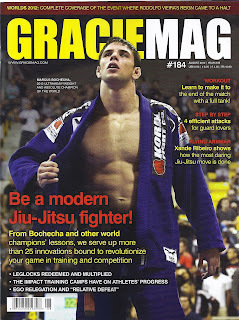 Check out the latest issue of GracieMag, August 2012. 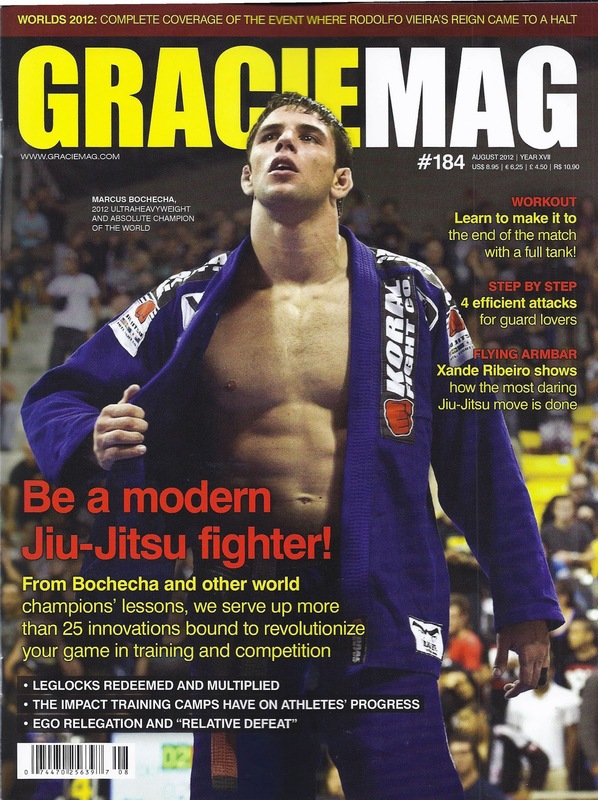 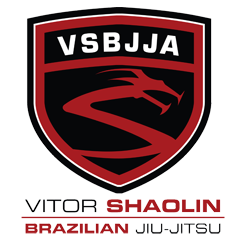 The Big Apple Brazilian Jiu Jitsu Open in New York City gets some news and Marcos Loro also gets the limelight from his last Bellator fight.